This course is limited to 8 students. 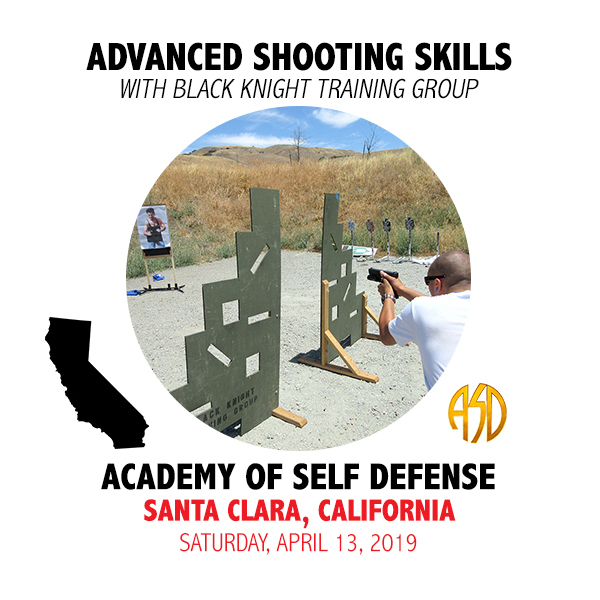 The class will be taught using SIRT (Shot Indicating Reset Trigger) Laser Training Pistols and Airsoft Pistols. All equipment will be provided during the course. All you need to bring is a positive attitude. Students are required to wear clothing appropriate for firearms training to include pants and a belt in order to attach a holster to. 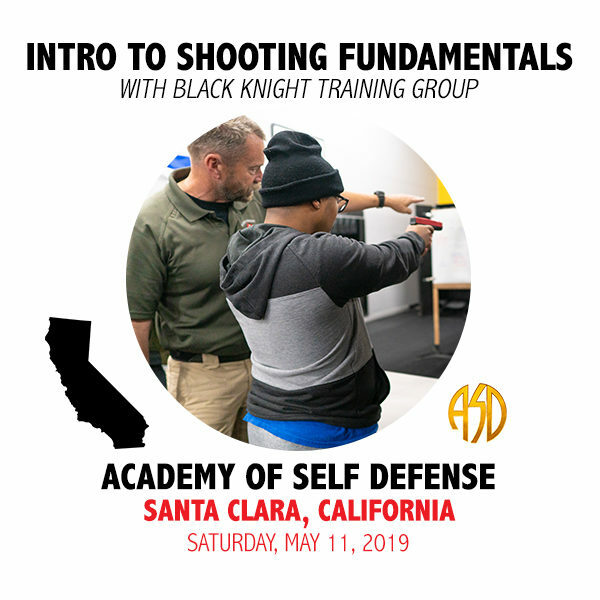 This class will introduce a new shooter to the basic concepts of proper firearms handling and operation. The course will cover the fundamentals of proper sight alignment, trigger press, stance, breathing and follow through. Drawing and presenting the weapon from a holster will also be included. Shooting from various positions such has kneeling and prone will be taught along with shooting on the move. NO REFUNDS. This class is limited to 8 spots.